Munster Rugby back-row forward CJ Stander hailed the Irish province’s travelling support for playing a major role in his side’s Heineken Champions Cup quarter-final victory over Edinburgh Rugby at BT Murrayfield last weekend. 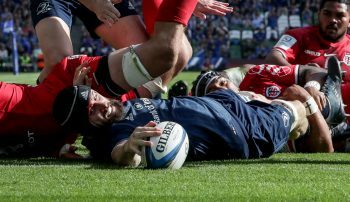 The two-time champions – who reached a record 14th semi-final on Saturday with their 17-13 win – fell behind to a try from Edinburgh centre Chris Dean and eight points from the boot of fly-half Jaco van der Walt. However, they hit back in the final ten minutes with a second try of the afternoon from veteran wing and Heineken Man of the Match Keith Earls, meaning Munster move on to the last four and a date with Saracens at Coventry’s Ricoh Arena on April 20. 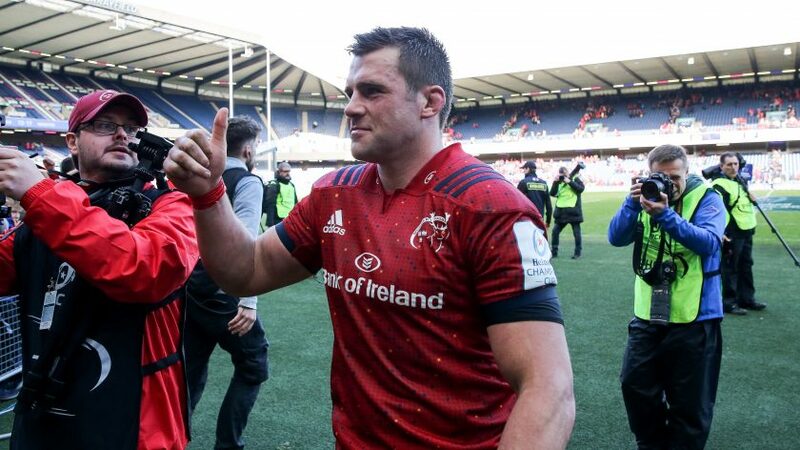 Stander – who has played in every minute of Munster’s Heineken Champions Cup campaign this season – praised the province’s fans for giving them that extra push during the business end of matches. “It doesn’t matter where we play, it feels like we are playing at home and we really enjoy that as a team,” said the 28-year-old Irish international. 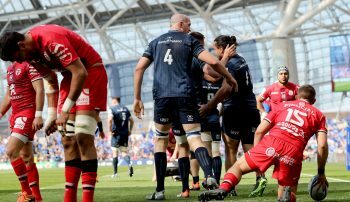 Stander was also quick to praise his side’s defensive effort, after Munster kept the hosts out for the final 30 minutes of the quarter-final. He said: “The last five minutes were tough enough! But the boys are so dedicated and I think it shows the calibre of this competition and the calibre of the team. “We didn’t have much of the ball, so we had to defend and the small technical points really came through. You can watch Saracens v Munster Rugby on April 20 via live coverage on BT Sport and beIN SPORTS.